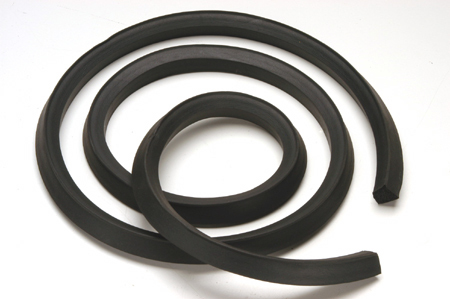 Hood to cowl seal for 1949-1950 chevrolet cars. Hood To Cowl Seal For 1949-1950 Chevrolet Cars. Fits All Models 1949-1950.